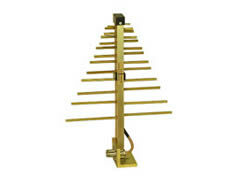 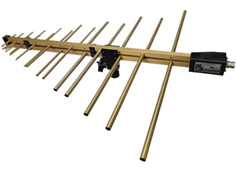 The A.H. Systems' SAS-519-7 Log Periodic Antenna is extremely lightweight, compact and has been manufactured to ensure maximum gain and low VSWR. 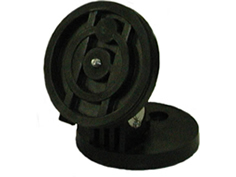 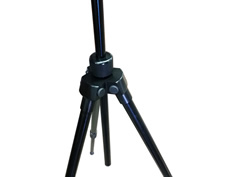 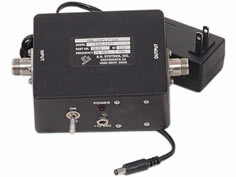 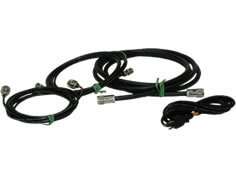 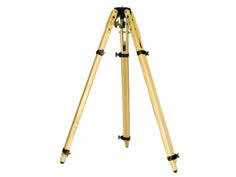 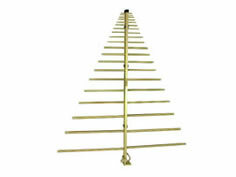 Covering a very large frequency range, this antenna is one of the smallest available. 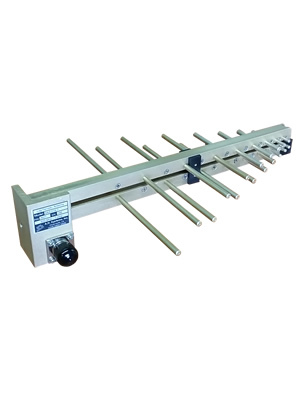 Whether testing inside a shielded enclosure or outdoors, this antenna will display efficient performance characteristics through the frequency range of 650 MHz to 7000 MHz.